Psychonauts is the only retail videogame I have ever purchased through a digital download and I don’t regret it one bit. The critically acclaimed “mixture of happy and sad that everybody’s life is” didn’t perform very well when it was originally released but has stuck with those of us adventurous enough to give something different a try. 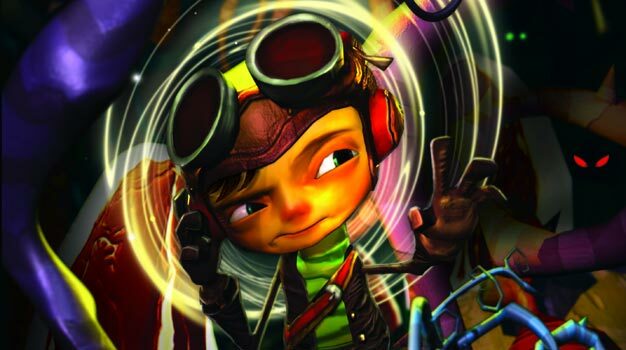 The cult following earned by Psychonauts could even lead a sequel being made, if a publisher is found to take up the mind warrior’s cause.